*Prices quoted are only guidelines. Actual fees may vary depending on the complexity of the matter. * Veterans are eligible to receive discounted rates. 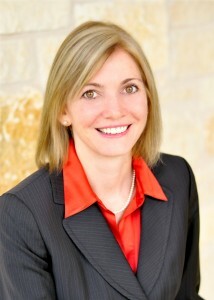 Law Offices of Tanya K. Streit, P.C.